. : I AM LOOKING FOR A GRAPHIC ARTIST!+What the blogs is about! I AM LOOKING FOR A GRAPHIC ARTIST!+What the blogs is about! I am in desperate need of A GRAPHIC DESIGNER! I myself can not do graphic art for my life, so I really need someone good. To be involved , please comment and then send me an email at ilovebears9stardoll@gmail.com! I need these people soon, so send applications in! I bet you are wondering what this blog is about. 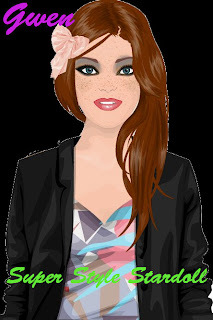 I really am amazed at how awesome people make their outfits on stardoll. So I decided to create a blog to show you those people. The three or four of us will post pictures of people on stardoll who have gone ABOVE and BEYOND with their stardoll outfits. We will also have comps with cool prizes-so start following, and check back every day to get a little inspiration!